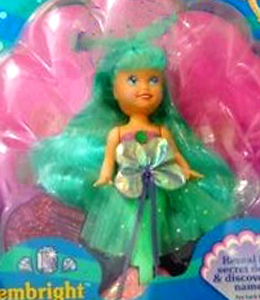 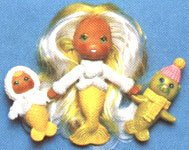 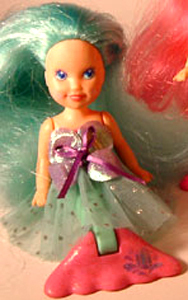 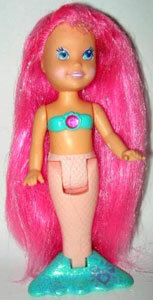 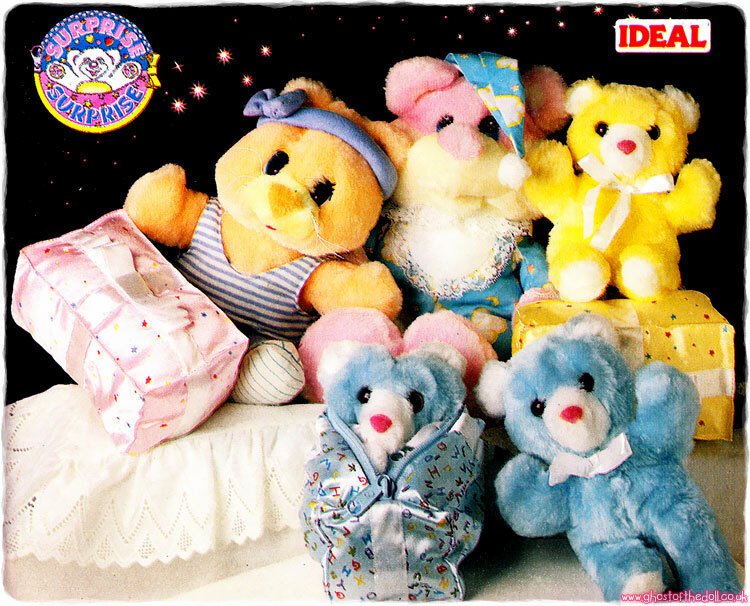 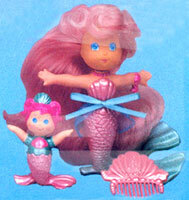 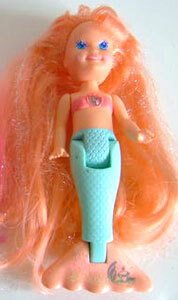 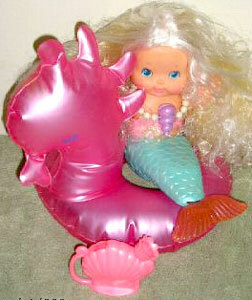 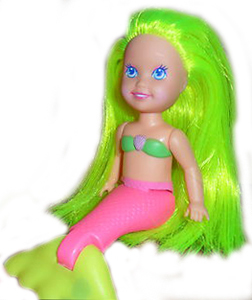 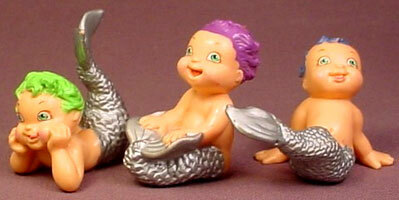 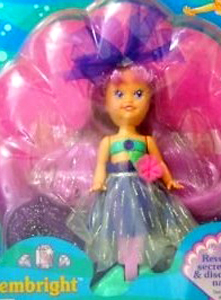 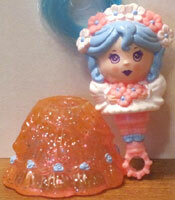 There were four Gembright dolls produced. 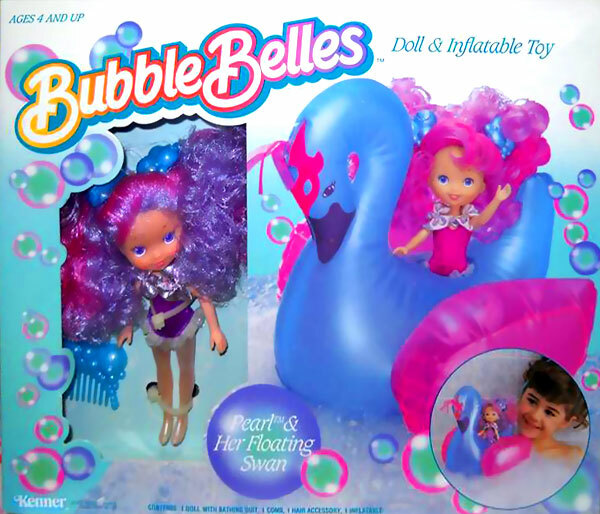 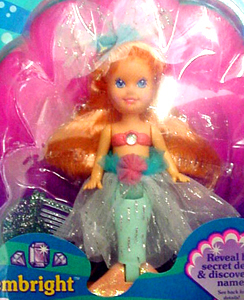 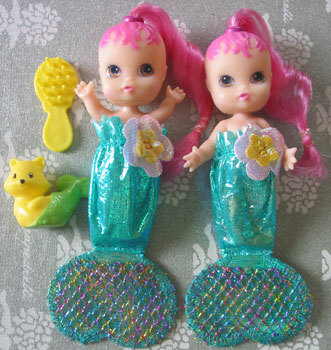 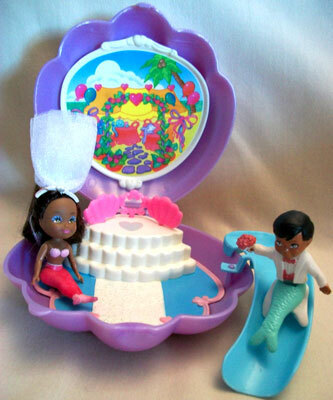 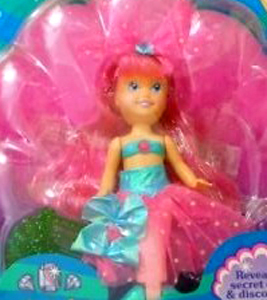 They had jewels inset into their bra tops and had sparkley fins and they each came with a glittery hairpeice, skirt and comb. 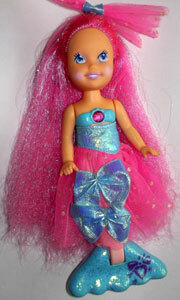 They also had glitter in their hair.